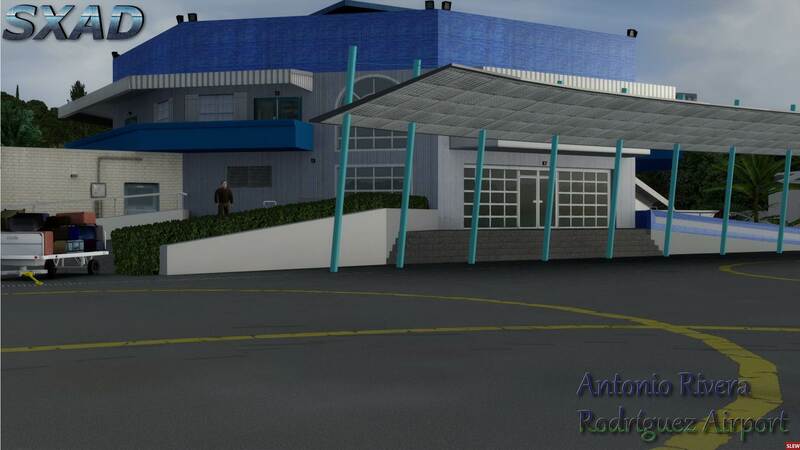 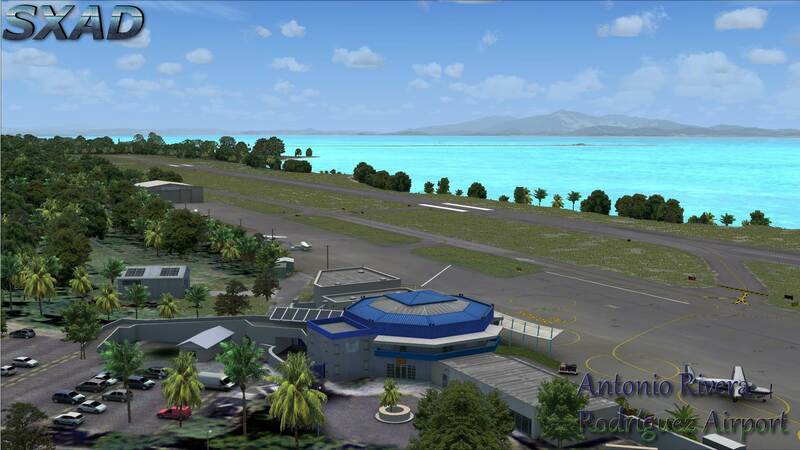 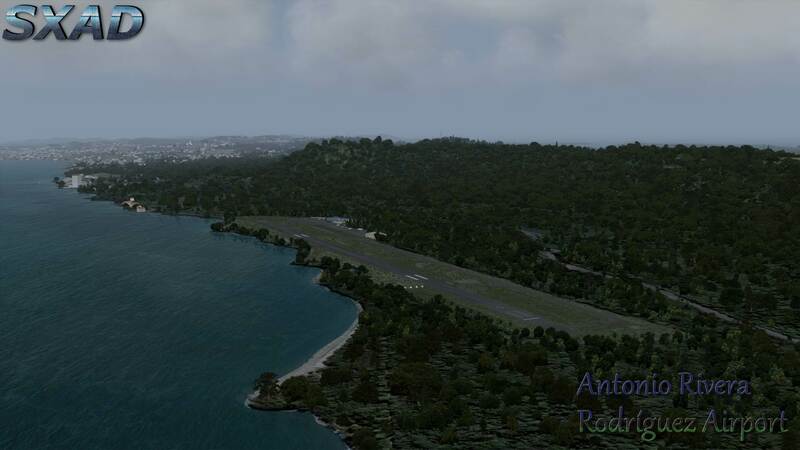 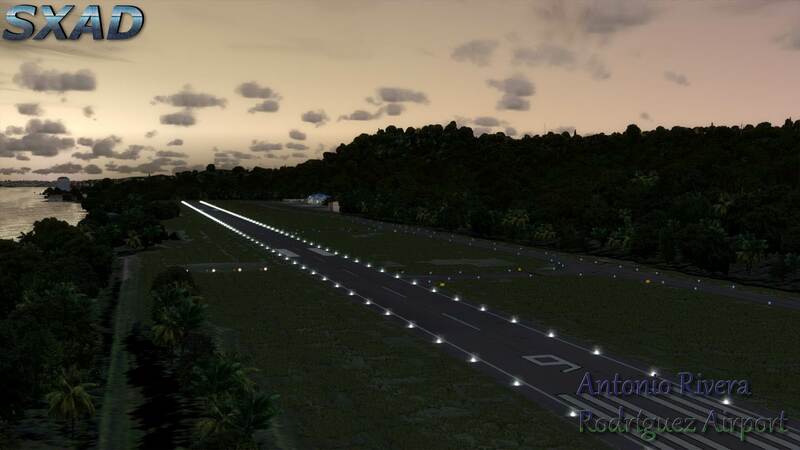 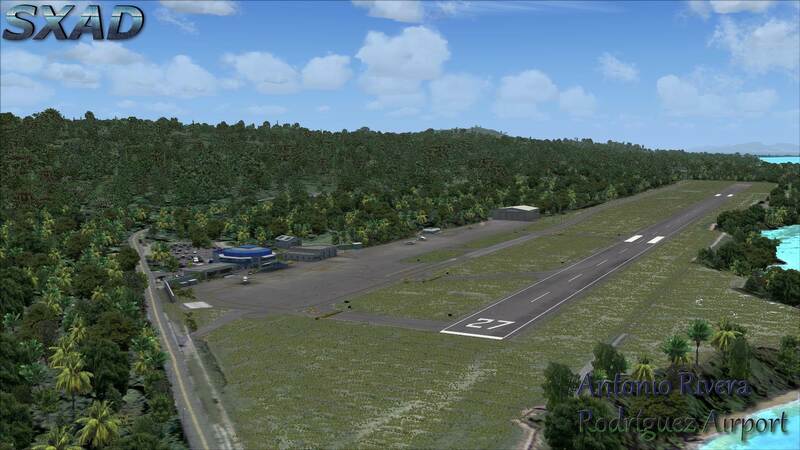 Hola and welcome to Antonio Rivera Rodríguez Airport, made in fantastic detail for FSX, FSX-SE, Prepar3d v2 and v3. 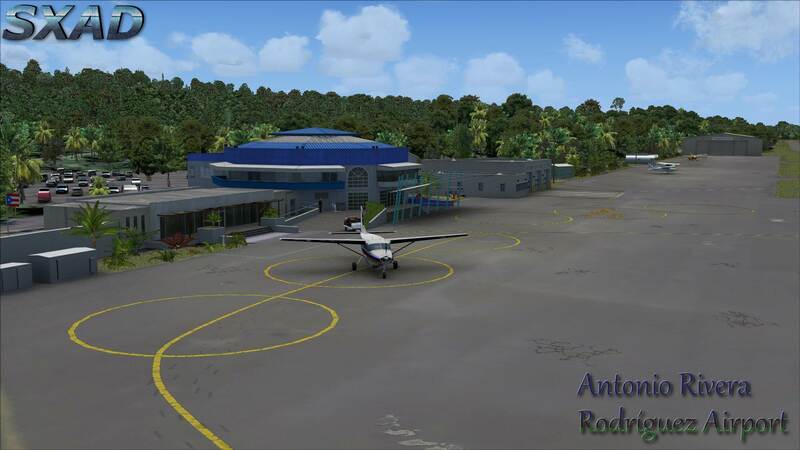 Enjoy the stunning beaches and pristine island that is Vieques. 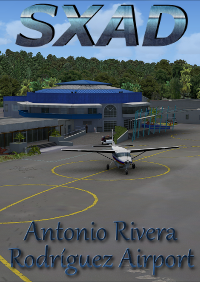 Despite being such a small airport on a small island, TJVQ is deceivingly busy; with over 15,000 flight per annum, carrying over 100,000 passengers to Ceiba, Culebra, San Juan–Luis Muñoz Marin, San Juan–Ribas Dominicci and more destinations.